For all their saber-rattling and bold talk about a fix to the problem of global financial risk, the Germans haven&apos;t done a hell of lot to rein in their banks. There is, for instance, no Großdeutschesvolckerregierung. At least, not yet. Under the draft law, banks with proprietary trading, high-frequency trading or hedge-fund-financing operations that make up either 20% of the balance-sheet value or surpass €100 billion ($135 billion) in value will be required to transfer their risky businesses into legally and financially separate units. It is unclear how many banks the new rules will affect, analysts said, and the number will likely depend on how some of the risky activities are defined. 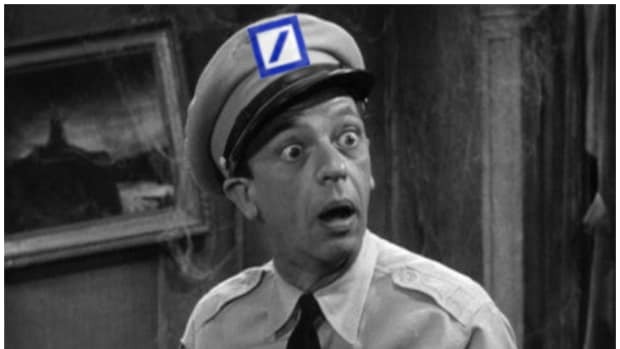 What is clear is that it will probably not be so good for Deutsche Bank, and that Deutsche Bank (and Commerzbank and LBBW) would really prefer to do without it. 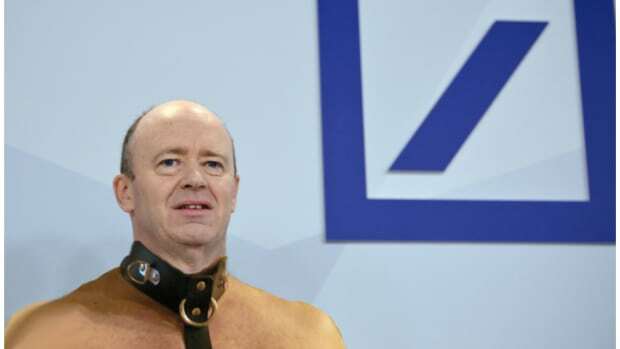 "It will not be helpful [for Deutsche Bank]. It&apos;s all about the extent to which it will not be helpful," said Christopher Wheeler, a banking analyst with Mediobanca in London…. Deutsche Bank&apos;s co-chief executives Anshu Jain and Jürgen Fitschen have repeatedly warned against penalizing or splitting universal banks that combine securities trading and deposit taking, which they argue are more stable in a crisis because they have more diversified sources of earnings. Unfortunately for the aforementioned banks, Angela Merkel has an election to win later this year. And the Socialists offered their own—much harsher—bank plan last year. Something had to give. And if she gets her way, it will give next January. 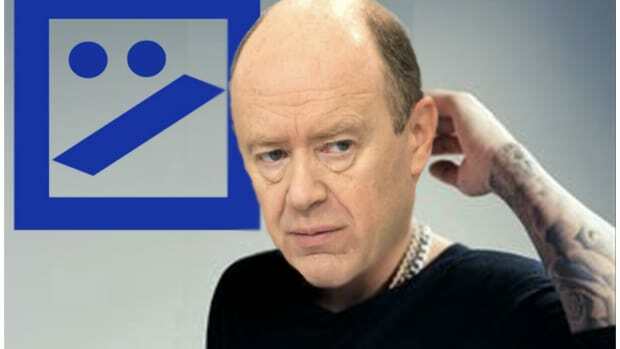 If approved, it would go into force in January 2014 and would require banks to come up with a plan for hiving off risky activities by July 2014. All of the risky businesses would need to be fully isolated by July 2015. And if she doesn&apos;t? A Glass-Steagel-Gesetz, perhaps. The main opposition Social Democrats presented their own plan last year, calling for German banks to separate their investment-banking and retail-banking businesses. German opposition parties criticized the draft law on Wednesday, saying it wouldn&apos;t make the banking industry significantly safer. "This bill is totally inadequate," Gerhard Schick, a Green party spokesman on finance issues, said in a statement. He said it wasn&apos;t even as effective as the Liikanen proposals, which Mr. Schick called the "absolute minimum" overhaul that is needed.